If you are an experienced professional, our district operations roles are meant to challenge and excite you. 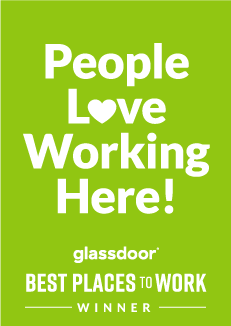 You’ll work hard every day to support our customer service, financial, and growth goals. This is a promising career move for anyone looking to develop their leadership skills and professional readiness with Extra Space Storage. While we offer many opportunities for internal promotions to existing staff, we are always looking for qualified candidates for these positions. If you’ve got multi-unit supervisory experience and the skills to motivate staff and produce results, apply now for immediate consideration. The district manager is responsible for various duties including overseeing retail operations, supervision and coaching of retail staff, and completing professional development assignments. This role reports to the District Vice President and will be based near a Division Office with some travel required to retail locations within the assigned district.